Angus Munro Psychology is devoted to providing a safe haven for those seeking assistance in their lives, who are looking for therapy or counselling from professionals with expertise and experience. Whether you are suffering from anxiety or depression, or feel like stress is taking a toll on your happiness and well-being, we offer short- and long-term therapy and coaching services that will best suit your needs. We currently serve many clients in Crows Nest, Sydney, with psychological services and treatment. Clients come to us for a variety of reasons, and we provide treatment that leads to results. Our staff provide a warm, welcoming environment in which our clients feel secure. A secure environment is essential to effective therapy, and we make sure that every client is listened to and treated with empathy and understanding. We also provide online counselling, a convenient way for you to access psychological therapy without requiring you to commute for appointments. 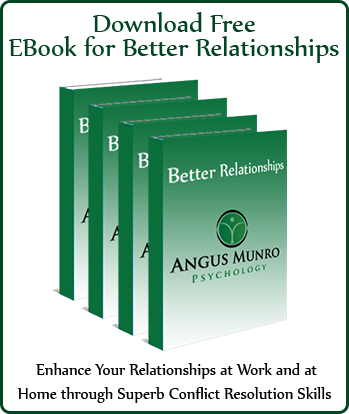 Angus Munro Psychology is committed to treating every client with respect and kindness. We understand that seeking help is not always easy, but we believe that it is the first step to making your life what you want it to be. It takes courage to ask for help, and we support your efforts in every way possible. Our practitioners are compassionate and want the best for you. We use the most effective methods of treatment available that will lead to positive, lasting changes in your life. Get in touch to book Psychologist and counsellor in Crows Nest who can help you in living a better life. WHO SHOULD SEEK PROFESSIONAL HELP? We provide psychological treatment for people living in Crows Nest, Sydney, who are experiencing depression, anxiety, trauma, phobias, panic attacks, and obsessions and compulsions, among others. Many clients come to us because their social anxiety or generalized anxiety are affecting their work or relationships. Others choose psychological treatment because they feel that something is missing in their lives, and because they want to make the most of their lives. Both client and therapist work together to articulate the goals of treatment, in the modality and length of time that makes sense for the client. Sometimes getting through a rough patch in your life is the goal. Sometimes the goal is to learn how to deal with specific situations such as panic attacks or phobias. We also believe in striving for more than just getting through life. Many people come to us with what they believe are “minor” issues, such as stress, chronic worry, or a tendency to underachieve. 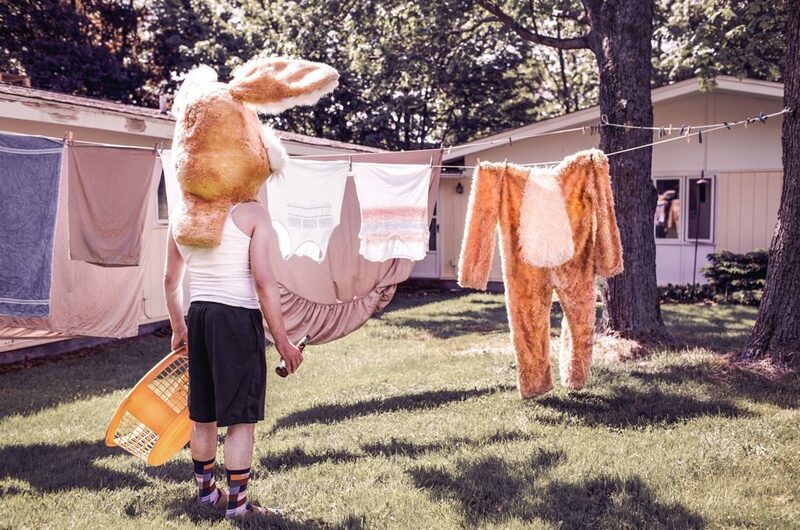 In our view, these are very real experiences that prevent you from living your life fully. What we want to help our clients achieve is not just survival, but vitality and true happiness. 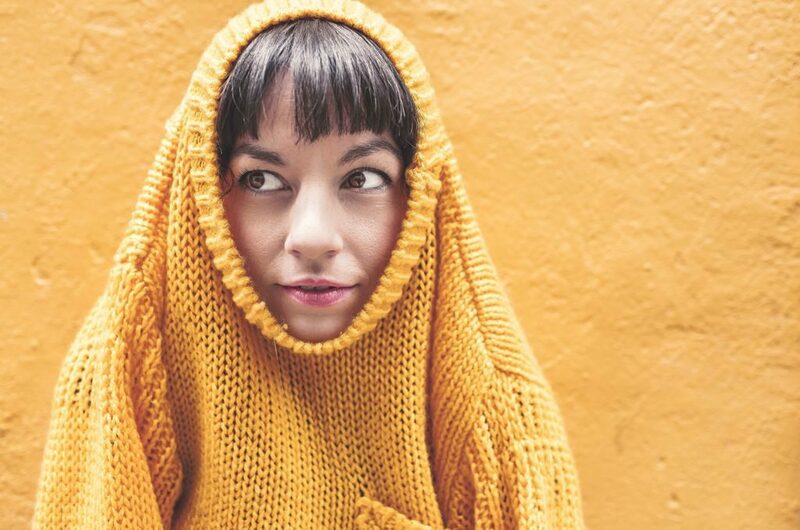 We offer a spectrum of clinical psychology services to those living in Crows Nest, Sydney, because we understand that every person responds to therapy in individual ways. We meet with you, and together we set goals and select the modality that will work for you. Some of the methods we offer include Schema Therapy, Solution Focused Brief Therapy (SFBT), Dialectical Behaviour Therapy (DBT), Cognitive Behaviour Therapy (CBT), and many more. Our broad base of approaches means that you will benefit from the newest research in psychology as well as more traditional philosophies that have demonstrated their effectiveness time and time again. Angus Munro is known for being at the forefront of clinical psychology research, with a special interest in anxiety disorder treatment. His research in Clinical Psychology and Anxiety Treatment has consistently pushed the boundaries of medicine, while remaining firmly grounded in what is effective and scientifically sound. He is a registered clinical psychologist who wants all clients to receive the finest treatments available in Psychology, Therapy, and Coaching. He and his fellow psychologists at Angus Munro Psychology regularly attend professional conferences in order to remain aware of the most current research and their applications. Please contact us to book an appointment in Crows Nest, Sydney. At your first consultation, you will meet with a psychologist who will listen to you and work with you in order to provide the best treatment plan that will lead to a more fulfilling life. We specialise in evidence-based methods for both relieving distress in the form of anxiety, stress and depression to name a few. It also excels in helping people to develop career, business and life potential. Find out more. Angus is a registered clinical psychologist and and clinic director in Sydney, Australia. The clinic excels in evidence-based therapies for a comprehensive range of difficulties and disorders. We also excel in helping people to develop career, business and life potential.